Surface X-ray diffraction (SXRD) is a method to observe the atomic configuration or molecular orientation at surfaces or interfaces (Robinson in Handbook on synchrotron radiation, pp 221–266, 1991; Fuoss et al. 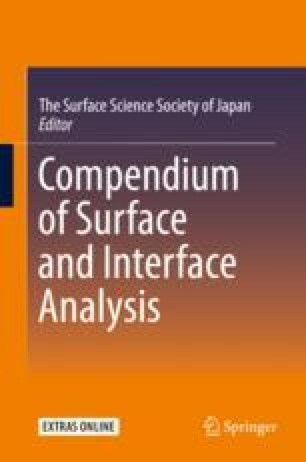 in Synchrotron radiation research: advances in surface and interface science. Plenum Press, New York, 1992; Sakata and Nakamura in Surface science techniques, pp. 165–190, 2013 [1–3]). Due to the finiteness of the material perpendicular to a surface, periodic structures at the surface in real space are Fourier-transformed to elongated rods in reciprocal lattice space.